We had a wonderful afternoon within one of the Old Zoo enclosures this past May. 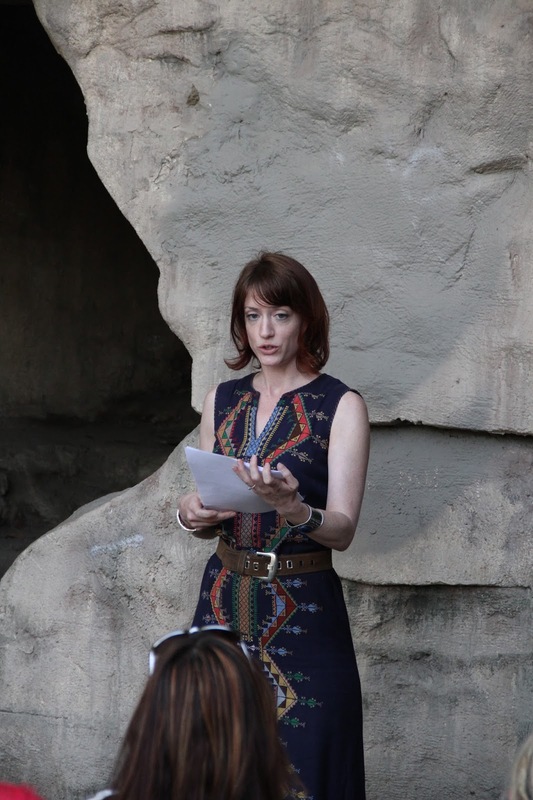 Our next reading will most likely be in early September, somewhere within Griffith Park. Stay tuned by liking us on Facebook and following us on Twitter. Chiwan Choi, in what he said may be his last reading, which we hope is something that does not stay true. Bloody Death Skull serenades us until the end.